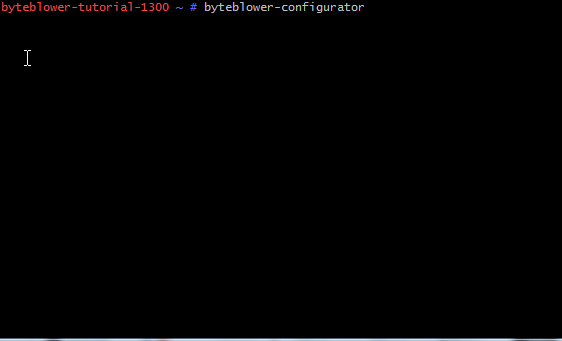 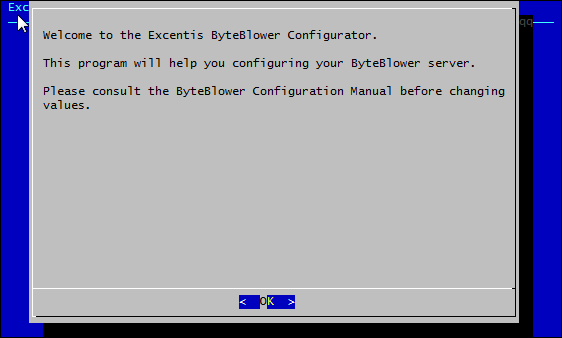 ByteBlower systems are shipped with following default username/password. 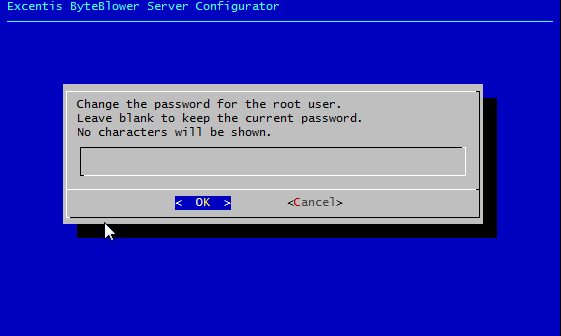 You can use this password to remotely login into the system over ssh. 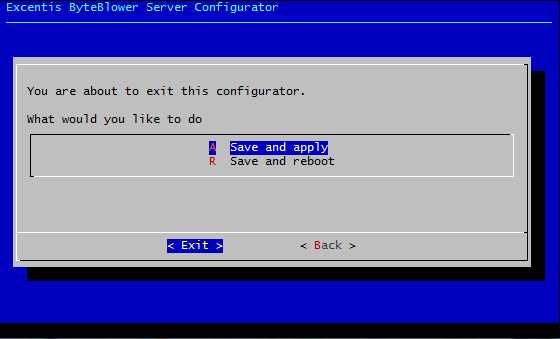 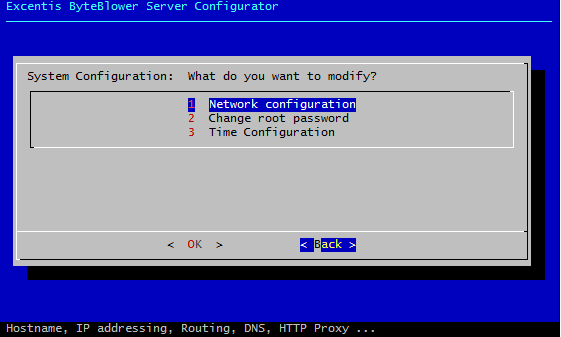 Connect to the server using either a keyboard / screen or by using ssh. 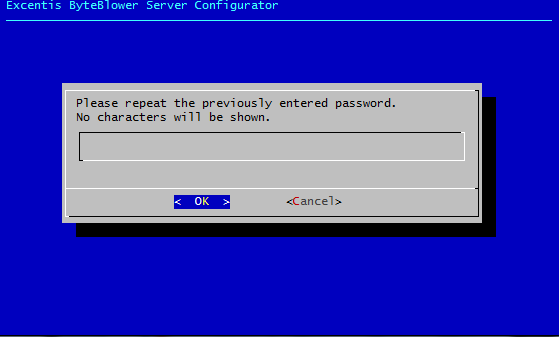 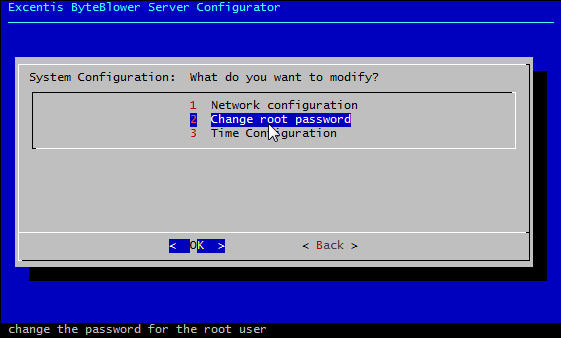 Use the passwd command to change your password.